Dr. Spingarn has been successfully placing dental implants for over 30 years! His experience and skill make him the right choice for you! Do you have missing teeth or ill-fitting dentures? Implants may be for you. 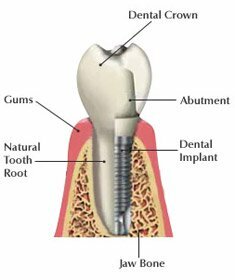 Dental Implants have been used by dentists for many years, enabling millions of people to eat, smile, and speak without worrying about dentures slipping or gaps showing from missing teeth. Whether you’re missing one or all of your teeth, you will find that dental implants will give you comfort and confidence again. 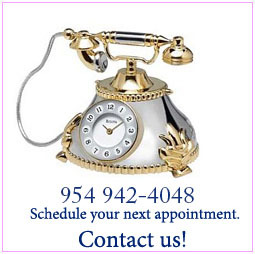 Call now to schedule an appointment at 954.942.4048. 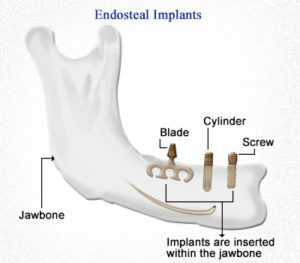 The implant process may take three to nine months because of the time needed for your jawbone and gums to grow around the implant and for your teeth to be made. The second phase is to attach the abutments. 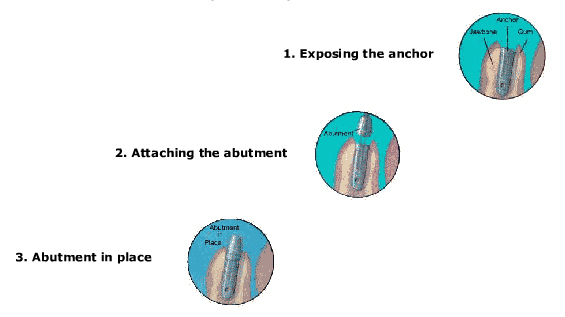 The dentist attaches abutments (small metal pieces) that connect the anchors to the prostheses. 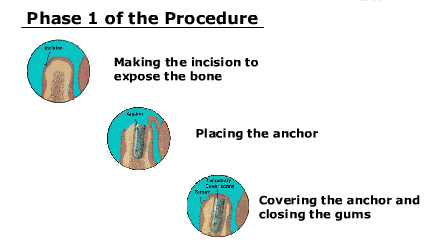 After this phase, the gums need a few weeks to heal before the permanent prosthesis is created. Now that your anchors and abutments are in place and your jawbone and gums have healed, you’re ready for your new teeth. 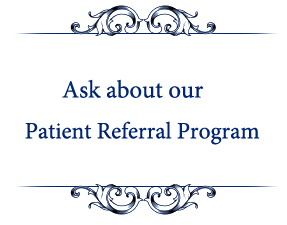 You may need to make several visits for impressions (imprints of your teeth), abutments, jaw, and bite registrations (imprints of how your teeth and jaw fit together). 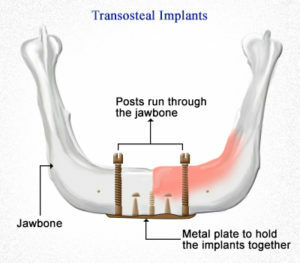 It may take a few months to create the prosthesis and fit it to the abutments. 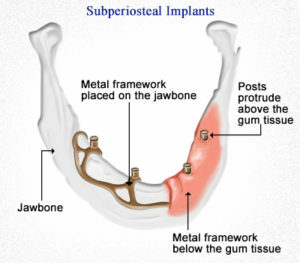 Once you begin to use the prosthesis, it still may be necessary to make further adjustments. In many complex cases, Dr. Spingarn obtains a CAT scan of the patient’s upper and lower jaw in order to ensure proper implant placement. And the scan can be done right at our office location by our partners Precision DX – a mobile dental-scan experts.